For the first time, as far as publicly known, scientists have cloned primates. Bob Enyart speaks with the Discovery Institute's Ann Gauger about the science of cloning and the immorality of even attempting to clone a human being. Dr. Gauger, Senior Fellow at the DI's Center for Science and Culture, earned her biology degree at MIT, her Ph.D. in developmental biology from the University of Washington, has done cloning work as a post-doctoral fellow at Harvard, and has had her research published by the journals Nature, Development, and Biological Chemistry. 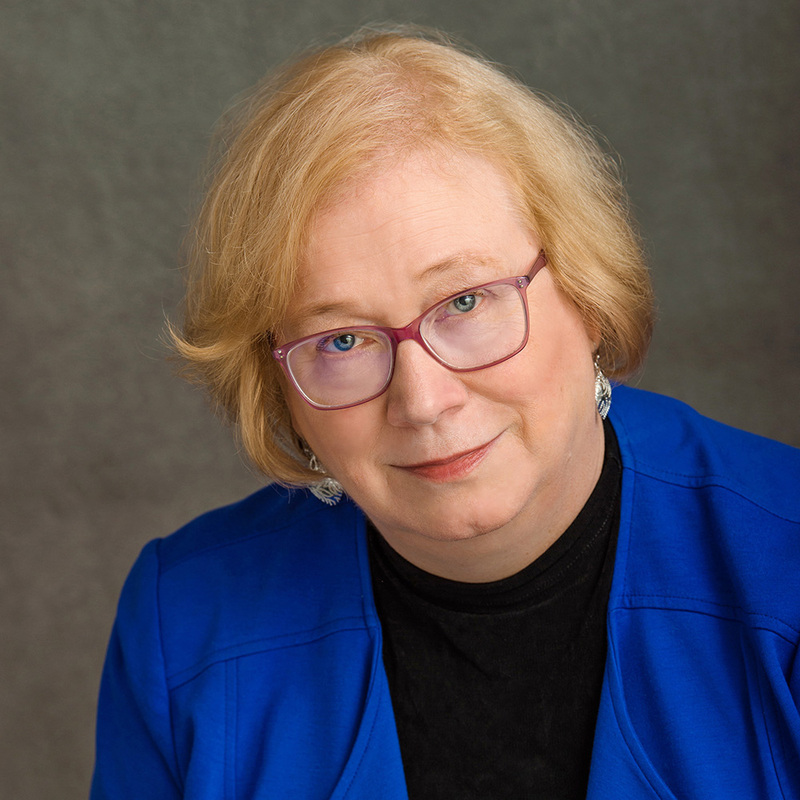 Click for Ann's recent writings and her collaboration on Theistic Evolution: A Scientific, Philosophical, and Theological Critique. 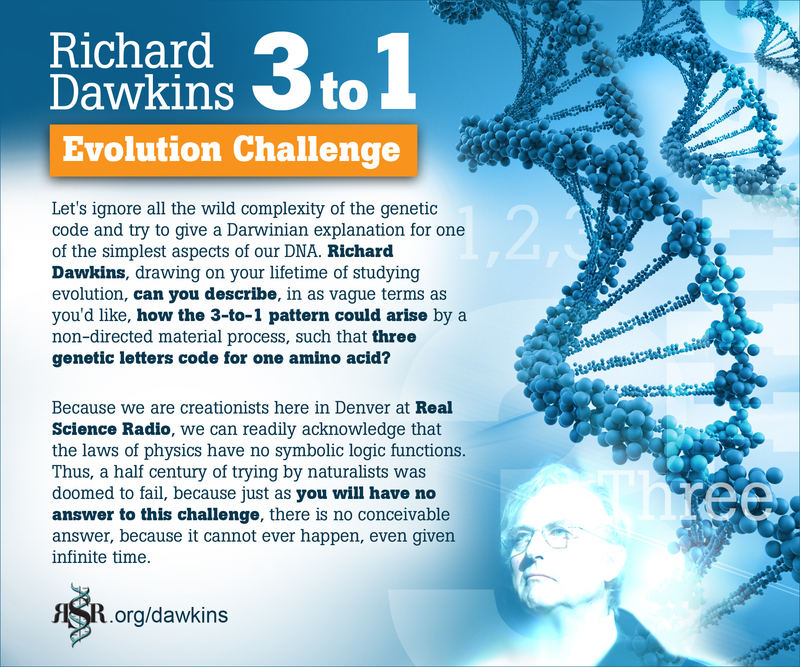 * Other RSR Discovery Institute Interviews: Check out Ann Gauger on Darwinism's Six Enzyme Problems and to hear our other fun and informative interviews with Discovery Institute scientists and scholars, just click on over to rsr.org/di.